Wyndol Shaw, of Alpine, passed away Friday, November 16, 2018, at the age of 79. 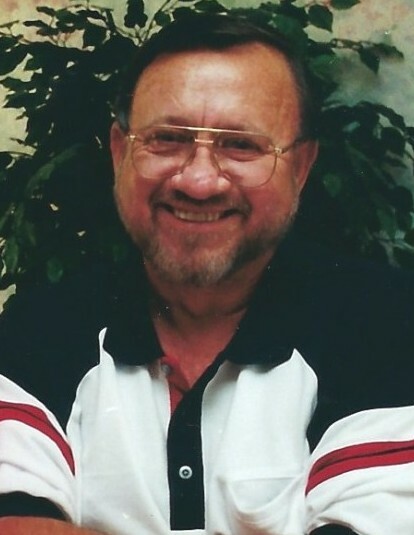 He is survived by his wife, Mary Shaw; his son, Gary Dean Shaw; his daughter, Angela Kay Shaw Beachum; his stepson, Tommy Whatley (Denae); his stepdaughter, Vicki Cooley; his grandchildren, Christopher Ryan Beachum (Cain Ann), Chance Elliott Beachum, Kalene Martha Beachum, Jacob Cooley, Mallory Foster (Cole), Macie Cooley, and Reagan Whatley; a great grandson, Campbell Gerald Beachum; his brother, A.D. Shaw (Sue) of De Funiak Springs, FL; and his sister, Virginia Reeves of Melbourne, FL. The family will receive friends from 10-11, Tuesday, November 20, 2018, at Currie-Jefferson Funeral Home, Hwy 150 in Hoover. Funeral will follow at 11 AM in the chapel, Jim Profetto officiating. Entombment will be in Jefferson Memorial Gardens, South. The family would like to thank friends, family, neighbors, and Lakeside Hospice in Pell City.